The ResultSport Trigger Point Massage Balls are perfect for an all over body massage, acupressure massage and trigger point release. Use the balls to apply pressure to the body to relieve muscle tightness and discomforts, and to encourage the muscles to relax. Great to be used before after an intense workout to increase circulation, warm the muscles and improve muscle recovery. 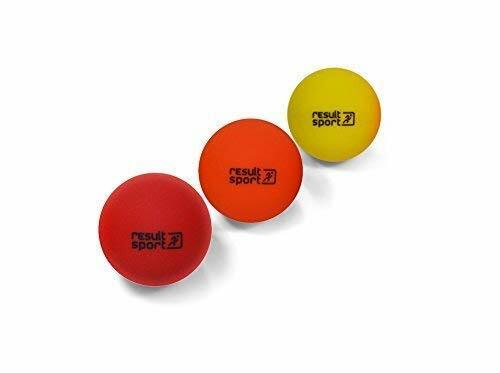 The ResultSport Trigger Point Massage Ball set comprises of: 1 x yellow soft ball, 1 x orange medium ball and 1 x red firm ball - all are 6cm in diameter. All balls under gone 100kg stress-test. The balls can be used to self-massage or by a massage therapist. If you are using the balls to self-massage there are a variety of ways you can do it in order to target muscles all over the body. You can sit or lay on the ball, press it against the wall using your back and move side to side and up and down for a back massage, use your hand to roll the ball in a circular motion on your body, or roll the ball under the foot whilst sat down. 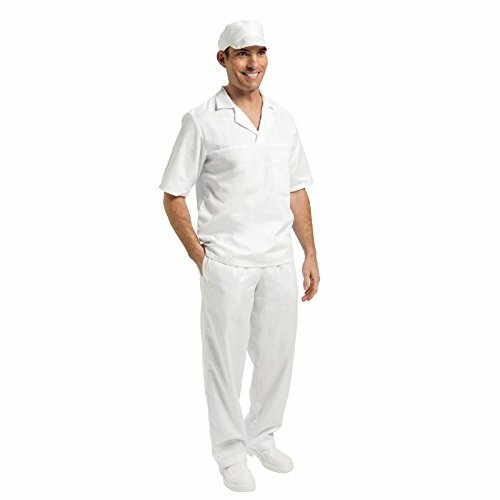 Increase the pressure that you apply to the ball for a real deep tissue massage if required. Pack of 3 x 6cm massage balls - soft, medium and firm density - successfully under gone a 100kg stress test.